Amazon has released some figures about sellers that use its Marketplace services, revealing that during 2013 alone more than 1 billion items were shipped cumulatively by the businesses. In total, these billion or so items translated into “tens of billions” of dollars worth of sales. Overall, Amazon’s Marketplace has more than 2 million sellers of all different sizes, which have continued to see an increasing number of orders. 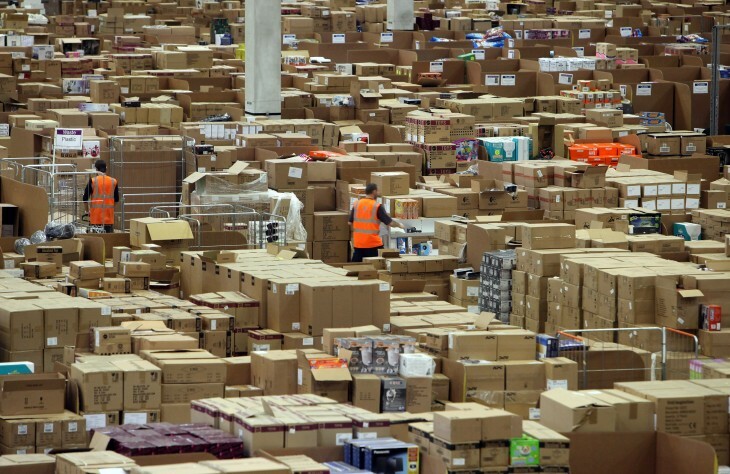 On Cyber Monday, 13 million items were ordered around the world from Marketplace retailers. As well as growing the number of orders from its Marketplace, Amazon also saw a 65 percent year-on-year increase in the number of Marketplace sellers using the Fulfilled By Amazon (FBA) service, which allows sellers to offer the perks of using Amazon, like free shipping, simpler exports and Amazon Prime benefits.